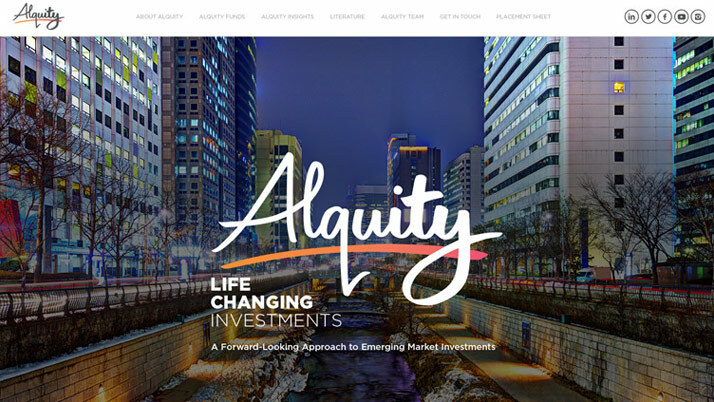 Alquity are an asset management specialist who offer a forward-looking approach to emerging market investments. 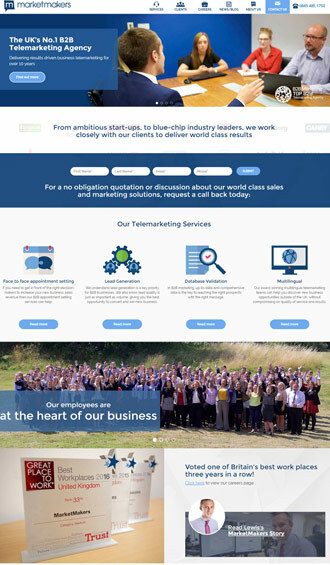 The client brief was to design the website which showcased the business as a highly professional asset management company, without coming across too corporate and unapproachable. 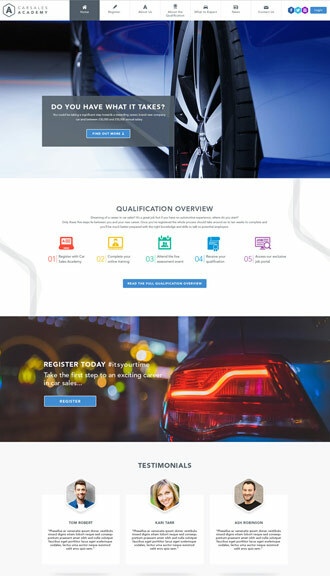 Working closely in partnership with the client, we achieved the desired website design by using vibrant imagery within a clean, well structured design. 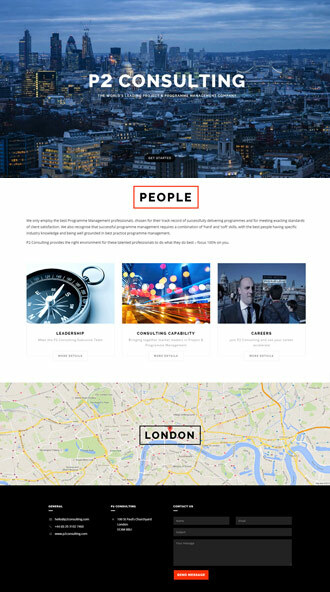 Many asset/finance focused companies tend to suffer from rather dull branding and websites. 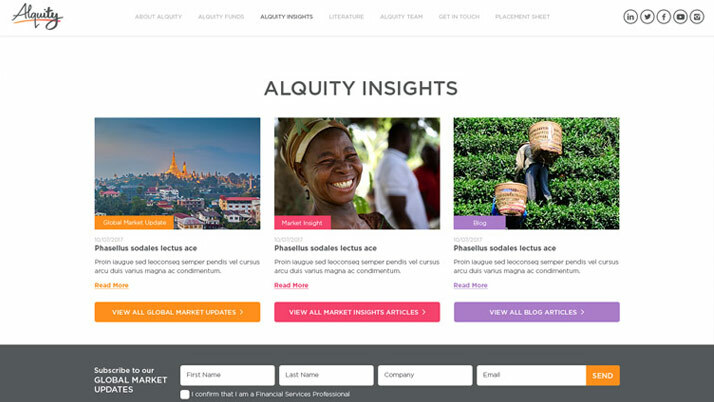 We strived to make Alquity stand out from such competition with subtle touches of colour and creativity. The result is a website that we are incredibly proud of. 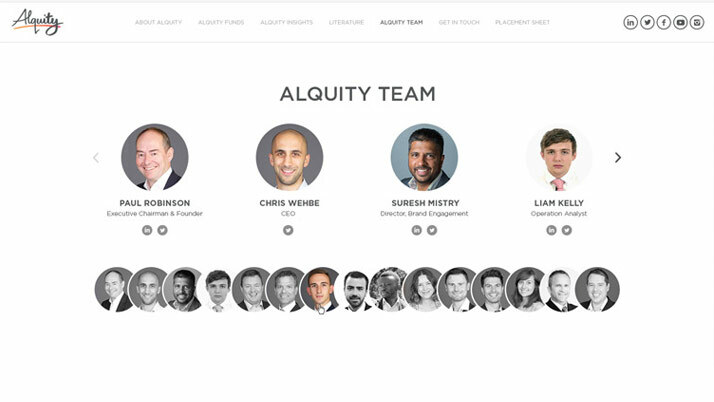 There are very few, if any, finance/asses management website which hold such a balance of vibrancy and professionalism. The success of the project has cemented a strong relationship with the client, who we have since worked on a number of site updates and a sister site for their charity work.